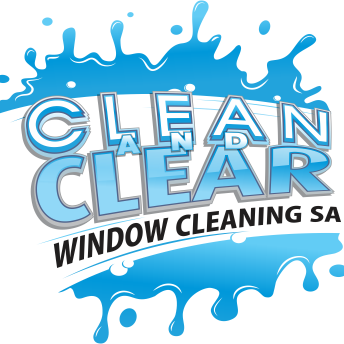 Clean and Clear Window Cleaning SA is the premium window cleaning business in Adelaide. This is the name to remember for a flawless finish on your windows every time. 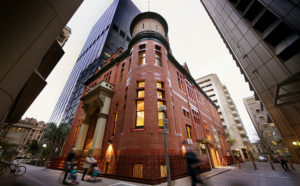 Working seamlessly across commercial and residential clients, there is no job too big or small for us. Our standard service encompasses all windows, frames, seals and screens, whereas specialised pieces such as signs, café blinds or garage doors can be cleaned at an additional fee. 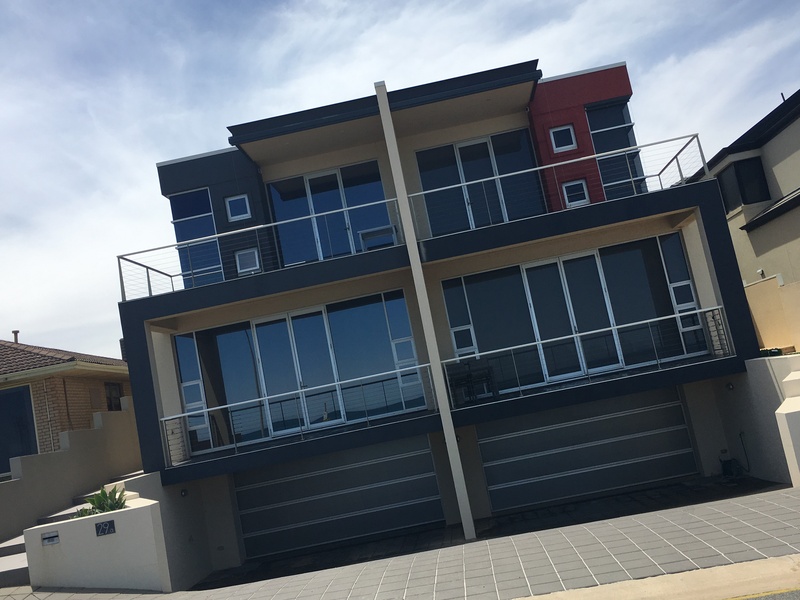 We have a skilled window cleaner in Adelaide available to handle all types of glass, including pool fencing and balustrading. 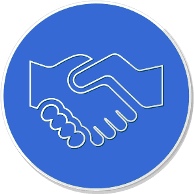 From the very first point of contact with our business, you will find that we are completely dedicated to ensuring a smooth and successful customer experience. All of our work is fully covered by our Re-Clean Guarantee. This promise states if at any time in the 24 hours following your clean you are dissatisfied, we will return and re-clean the area to your satisfaction free of charge. This displays our own confidence in the high standard of our work. We are also highly flexible in how we can be of service. If you require us to work at a specific date and time, then we are more than happy to oblige. If you would like to ask our advice on related matters, such as how often your windows need cleaning or what products you can use to touch up the job between professional services, we can offer you honest expertise. 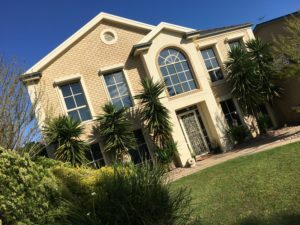 We are dedicated to professionalism, and we know that an important part of our preferred window cleaning service in Adelaide is the initial quoting. This is one area where we know that our competitors take advantage of their clients. 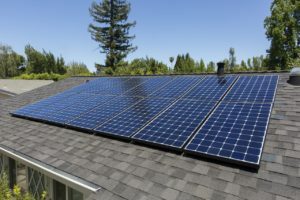 We insist on conducting a site inspection before beginning any work, and then preparing a document outlining the full list of services and accurate costs involved that we recommend. There are no hidden fees that we add on, and no jobs that we will perform without consulting you. The customer deserves to know what they are up for from commencement of the work. In many instances we can quote and then clean on the same day for your convenience. Payments are also flexible according to customer preference. Only pay once the work is completed to your satisfaction. We allow our new customers to use either cash or cheque, whereas repeat or regular customers are welcome to use either of these options as well as bank transfer within seven days. 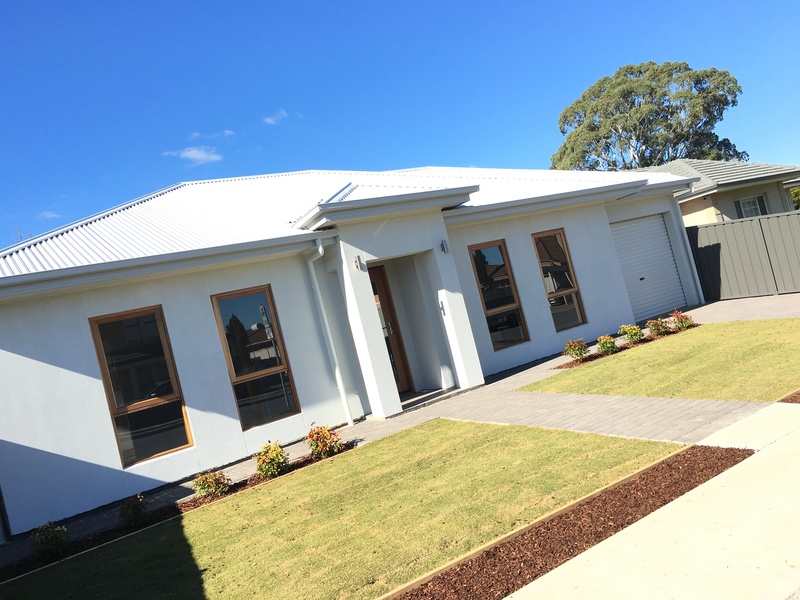 Our costs are based purely on the work needed. There is a tendency in industries such as this to judge a book by its cover. A customer with an expensive car in the driveway for example might be a target for higher fees because it is assumed they can afford them. This is a deceptive practice which we strongly reject. All of our customers can expect the same equal treatment and the same low rates that we are known for. If you have any doubts, we highly recommend you seek a quote from multiple businesses, and we are convinced that we will be your stand out first choice. Our quotes are detailed, yet simple to understand without complex and confusing terms that can mislead the customer. 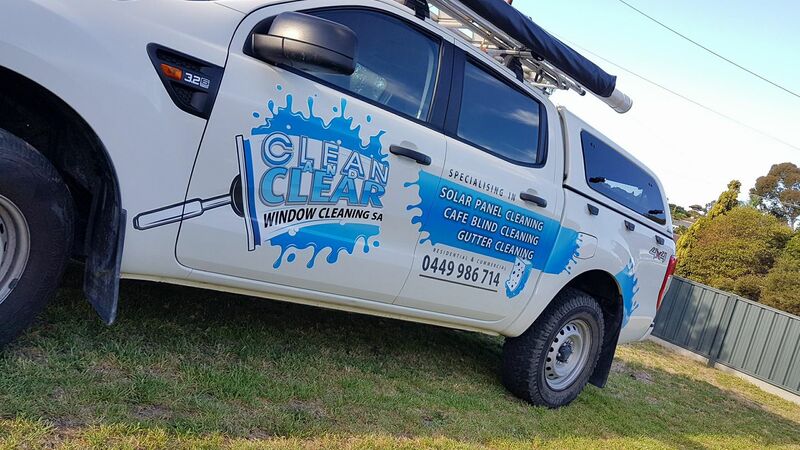 For a trustworthy window cleaner service in Adelaide, please call us on 0449 986 714. Great window cleaning. Prompt and reliable service. My house is always perfectly clean when clean and clear start clean my windows. Thanks so much!!!! Very happy with my new Window cleaner!! Great service friendly and easy to chat too plus my windows look soo much better!! Needed windows cleaned in a hurry...(Long story involving tenant and real estate company ) Clean & Clear came to my rescue and did a fine job too !!! Great service! Very good value and the Windows look great! If you're looking for someone reliable and friendly give Justin from Clean & Clear Window Cleaners a call!! Justin did a fantastic job of our windows ,a two storey house too.Would highly recommend him for his professional approach and the excellent result.